Four decades ago and the Katana concept was unveiled, spawning a family of Kats, with production finally ending in 2001. 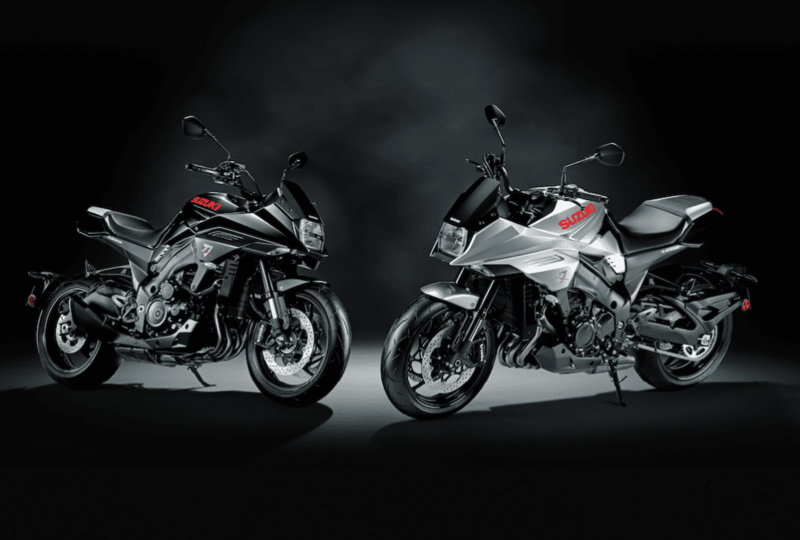 Suzuki has taken just 14 months to produce a retro homage of the original. Let’s cut (ahem) right to the chase: the new Katana is always going to be a bit of a Marmite bike – it’s not to everyone’s taste. Given the fairly niche market and the huge cost involved in developing a new motorcycle from scratch, it made sense for Suzuki to take the GSX-S/F models and base the new bike on that, but that didn’t stop them making the Katana a bit of a looker. The front of the bike is faithfully based on the old Katana: There are sword-inspired lines, a stubby screen, a die-cast mudguard strut and, of course, a rectangular headlight. What stands out there is the single-unit handlebar, which rises higher than the old Katana’s clip-ons. Apparently this approach was chosen for rider comfort and better steering. 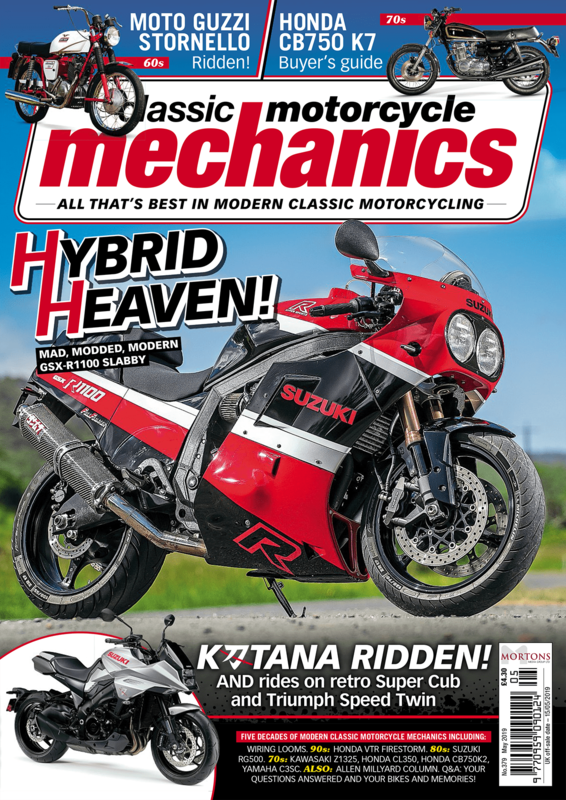 Read more about the Katana in the May issue of Classic Motorcycle Mechanics, in the shops NOW! 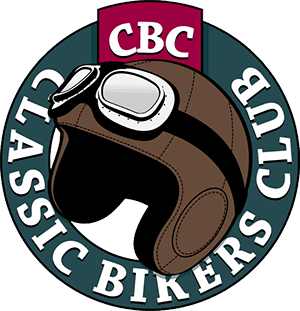 Previous Post:May 2019 Issue OUT NOW!